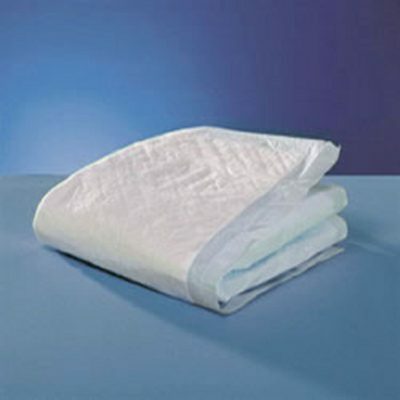 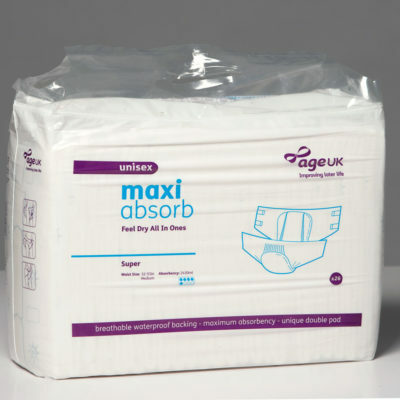 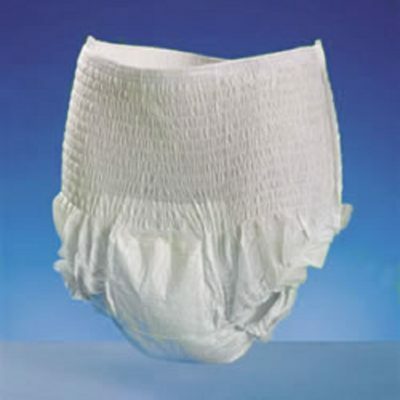 We stock a wide selection of disposable incontinence products to help restore confidence. 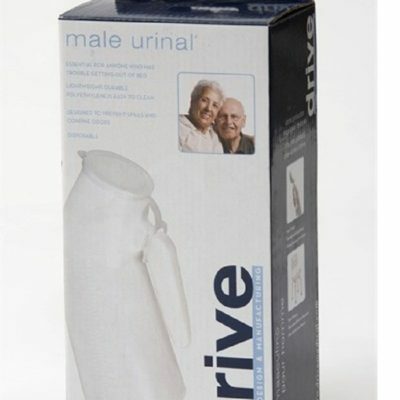 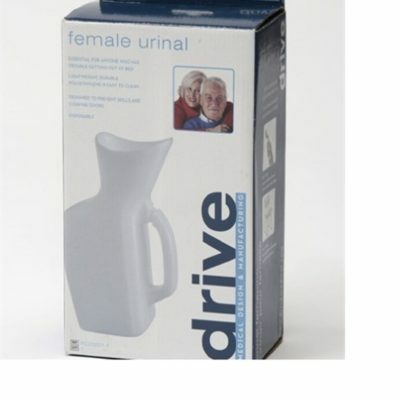 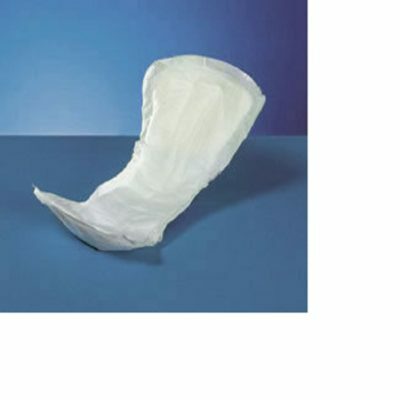 Disposable incontinence products are available for men and women in a selection of sizes from pads and pants through to urinals or urine bottles. 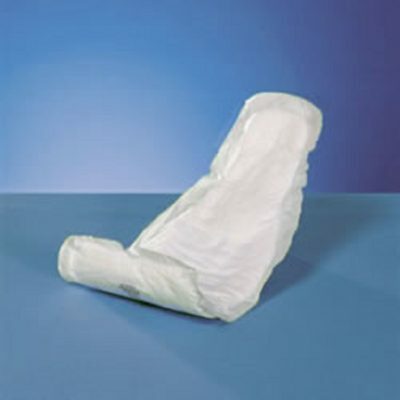 Mobility Solutions provide a range of incontinence products to suit your needs and restore your confidence. 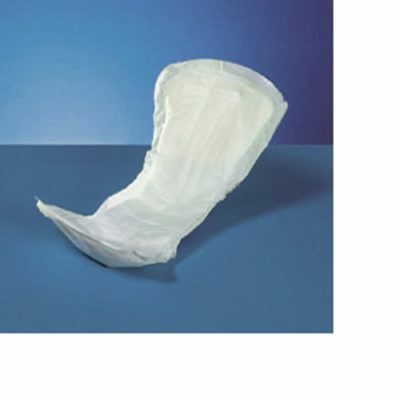 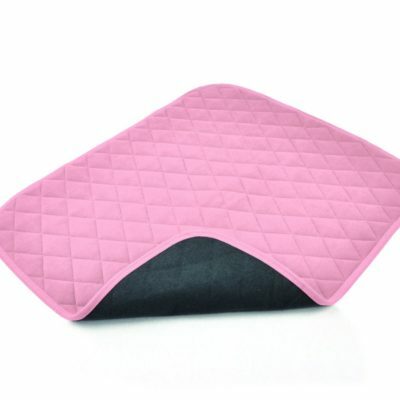 Discreet pads are available for your comfort, with incontinence pads available for both men and women. 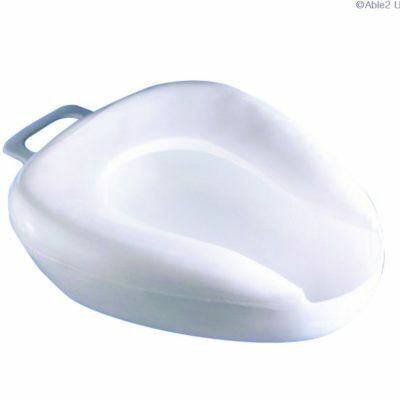 Bed pans are available for purchase for those who may need them.